Attorney Paul R. Moraski believes in aggressive criminal defense. Attorney Moraski views cases from a defense perspective and challenges prosecutors to prove their case. He has never worked for the prosecutor’s office and believes that it is better to have years of experience establishing defenses for clients charge with crimes, then years of experience trying to convict people charged with crimes. One of the ways that is done is by investigating the facts pertaining to your case. After the investigation is complete, pre-trial motions to dismiss or suppress may need to be filed. If the motion is allowed by the Court, it may dispose of the prosecution’s case. 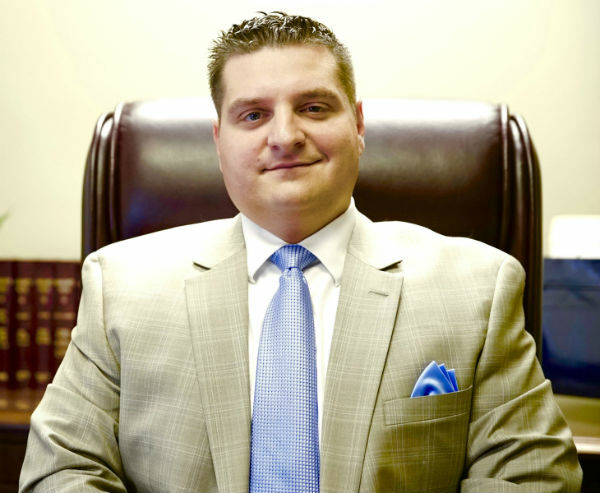 Attorney Moraski is an experienced attorney who dedicates himself to preserving your freedom, protecting your rights and obtaining the best outcome. The Law Office of Paul R. Moraski provides clients with representation from OUI/DUI Arrests to First Degree Murder Charges. We believe in holding our clients hands and guiding them through the legal process by listening to their concerns, understanding the situation from their perspective, and then formulating a legal strategy specifically tailored to suit each individual client’s circumstances. Whether the best outcome is achieved by taking your case to trial or negotiating a deal, Attorney Moraski will be there every step of the way to protect your best interests. Please contact Massachusetts Attorney Paul R. Moraski at (978) 744 – 1200 to discuss your options.